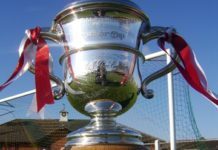 The long and pretty successful 2017/18 season came to an end this weekend. 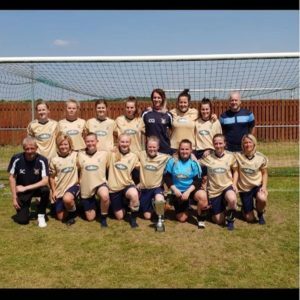 The Ladies lost 6-2 in the East Midlands Womens Regional League Plate Final on Sunday to Premier Division Peterborough Northern Star. The Ladies also picked up their Runners Up trophy for the East Midlands Division 1 South and were also awarded the League Fair Play Award. Well done Ladies on a successful season. Thanks to all those involved with the Ladies team this season for their efforts and hard work. 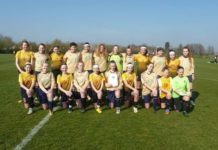 The U15’s completed their season with a very busy week. Firstly losing 3-2 at home to East Goscote on Wednesday night. Rugby Town conceded the away fixture on Friday night meaning Coalville and Oadby were tied in 2nd Place on 50 points. 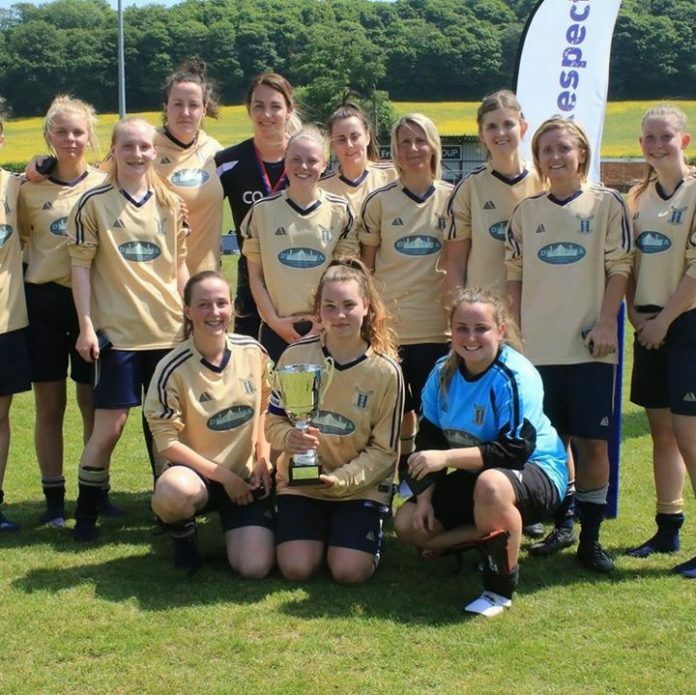 A play-off fixture against Coalville on Sunday was won 2-0 meaning the girls achieved the League runners up spot. Well done U15’s fantastic effort. The U12’s United had their first 9v9 friendly vs Cosby and won 3-1, a good team performance. As the season draws to a close Team presentation nights are being arranged. 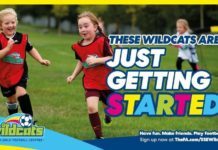 Further details to be announced by your Team managers. 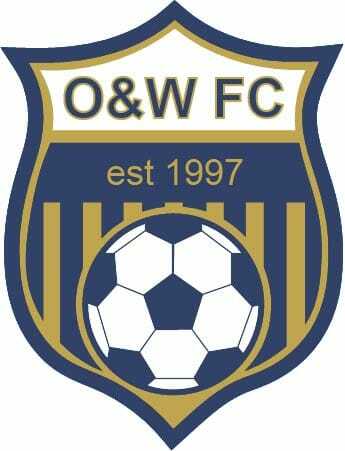 The Club AGM will take place in June date/time TBC.